"…too many MC's not enough Miikz…"
So what’s with all the media focus (or not) on vaccinations then? Recently, I have had the great pleasure of knowing that close friends and relatives have become parents for the first time. The joys of parenthood are second to none. For those of you that are parents – most of you will agree that the sheer wonder at the creation of another life; along with having such a mammoth, lifelong commitment can be breathtaking at the least – overwhelming at the most. OK – the main argument against vaccines is the possible link between vaccines & autism. According to the Centre for Disease Control (CDC), ‘vaccines do not cause autism’ and ‘there is no link between vaccines and autism’. So if this is the official opinion – why doesn’t this myth just die? Well – the conspiracy theories surrounding vaccines started in 1998 when medical journal ‘The Lancet’ published a paper by a former medical researcher named Andrew Wakefield. The report raised concerns about the combined Measles, Mumps & Rubella vaccine (MMR). Basically, what he said was that there was an apparent link between cases of autism and the MMR vaccine. He did not say that all vaccines were dangerous. In fact – he said that parents should continue with the single, separate vaccines for Measles, Mumps and Rubella but not the combined MMR vaccine. Now a quick search on YouTube for ‘vaccines and autism’ showed me 4 out of the first 10 videos completely rubbishing the claim that the two are linked. Only one of these 4 videos attempted to appease me with actual science – testing and reporting. The other 3 ‘pro-vaccine’ videos mainly take a humorous approach, trying to appeal to my ego via satire and cynicism; – or they shift the focus of the matter at hand and go on a tangent, talking about social trends and the psyche of the people that don’t want to vaccinate and why they think that way. Honestly? This has only made me more curious. Why is there not much actual scientific research available for me to look at? Why am I being made to feel like a quack or tin-foil, hat-wearing weirdo for even daring to think outside of government lines regarding the wellbeing of MY OWN child?! Just show me DATA. I am uninterested in your opinions or guilt-trips. The pro-vaccine argument largely isn’t even really a pro-vaccine one. It mainly opposes ‘anti-vaccine thinking’ rather than promoting the use of vaccines. 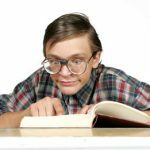 Additionally – you will find that the whole ‘anti-vaccine movement’ is said to be hinged upon Andrew Wakefield’s ‘debunked’, ‘falsified’ paper from 1998. I would have expected the pro-vaccine YouTube videos that were made after 2014 to include the statement of a doctor that spent 16yrs of his career as a Senior Scientist and Epidemiologist at the US Centers for Disease Control and Prevention (Immunization Safety Branch). At the very least – I thought there would be a rebuttal offered against his claims but instead… AIR… Nothing. No one seems to want to deal with it. Do people even know it’s there? Is it being deliberately ignored? Bear in mind that as of right now (2017 – the time of this blog) we’re talking 3yrs that have past since Dr. Thompson blew the whistle. The MMR vaccine was not introduced to the UK until 1988 – I was born nearly a decade before this. I asked my mum if I had received any vaccines. She can’t remember opposing any so yes, I probably had them. 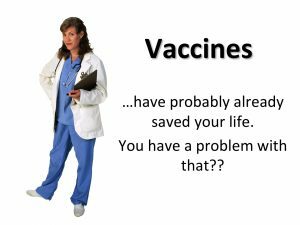 Remember though – 1) I would have had the individual vaccines – not the combined MMR one… 2) Even if I did have the combined MMR vaccine (later) I would have been way older than 12-18mths – which is when the schedule dictates that the vaccine be administered. Studies suggest that the onset of symptoms and subsequent diagnosis of autism is between 12-18mths old (the danger zone). This is not going to be a long blog at all. I don’t want to tell you what to do regarding the wellbeing of your family. What I suggest is that if your family’s health is important to you; do the research yourself before consenting to anything – especially vaccinating your children. Look at arguments for & against. 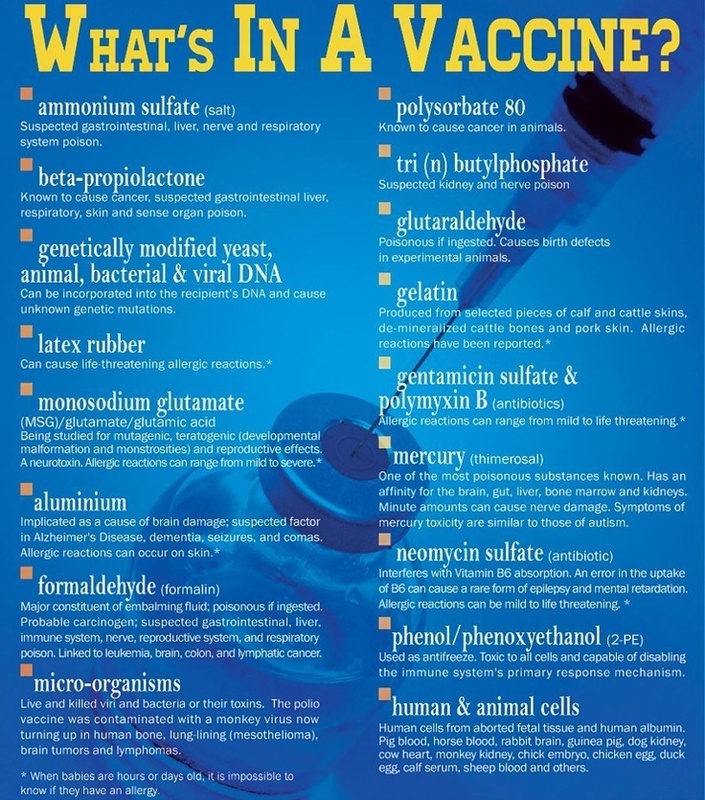 Find out what ingredients go into the vaccines and what the effects of those ingredients are on human life. Remember – there are many possible vaccines available for your child. Are they all dangerous? Which, if any are safe? What research is available on the safety of these vaccines? Who finances this research? 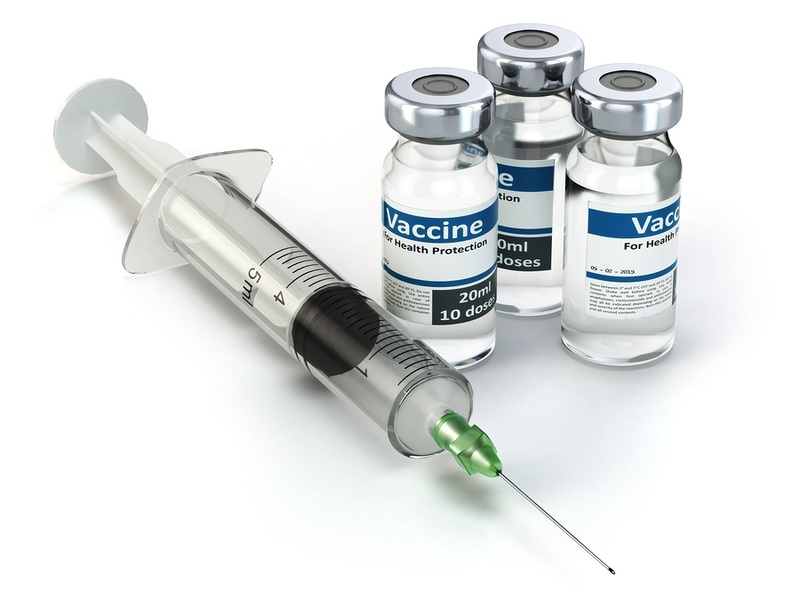 Are there any financial implications on the production and administration of vaccines? Who manufactures them? The questions are many but only you can decide at what point you are satisfied with the answers you receive. You can download a very informative documentary on this subject – Here. This video is being vetoed by ‘Big Pharma’ very aggressively. I tried to host it on my personal Dropbox account and it was banned. The current host site has to keep changing its URL to avoid legal proceedings. 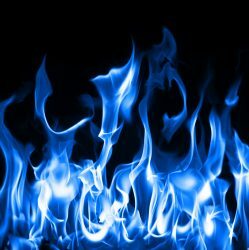 If you have trouble accessing this torrent site, send me a message and I will endeavour to personally send you instructions on how to retrieve it. Alternatively, here is a direct download link for the video (600mb). It glitches a couple of times but you don’t miss anything. At the time of this blog being published, this link works and is not blocked. 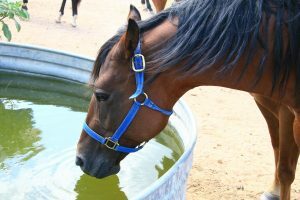 Here is water my lovely horses… Have a sip!! !